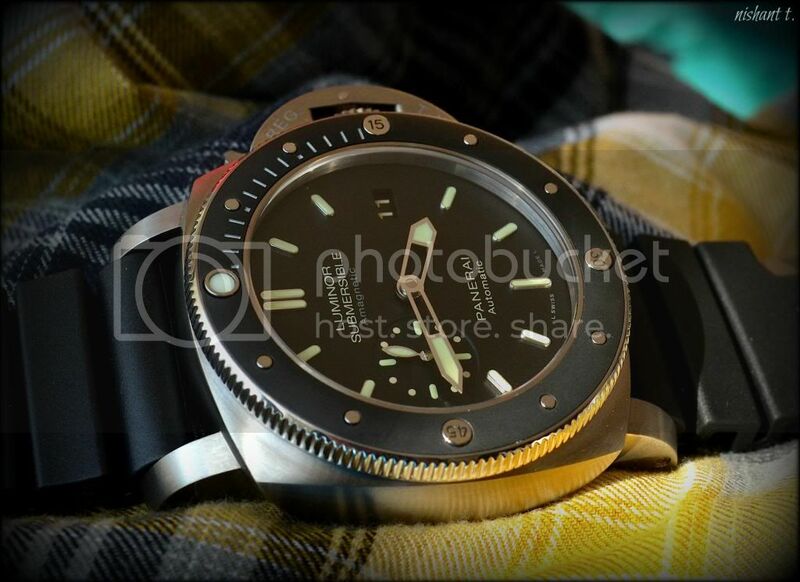 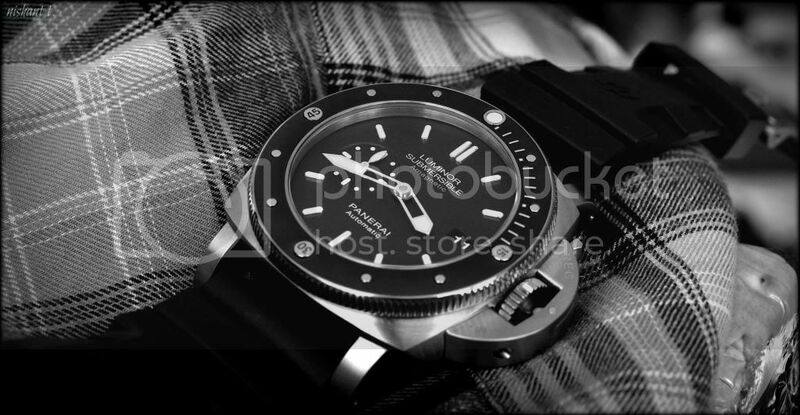 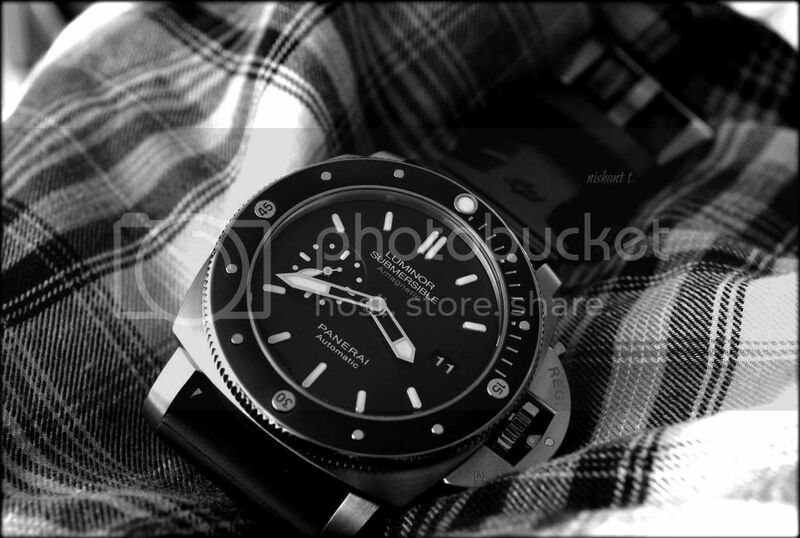 TimeZone : Officine Panerai » PANERAI 389 : New Arrival !!!! 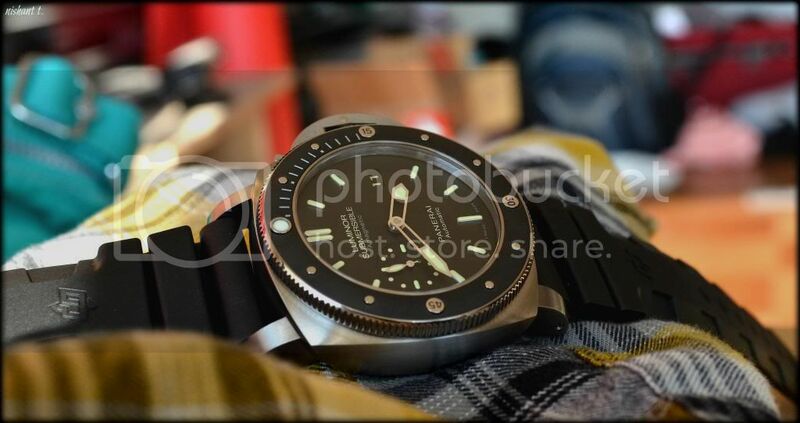 Sharing a few shots of my most recent acquisition .. the Amagnetic Sub. 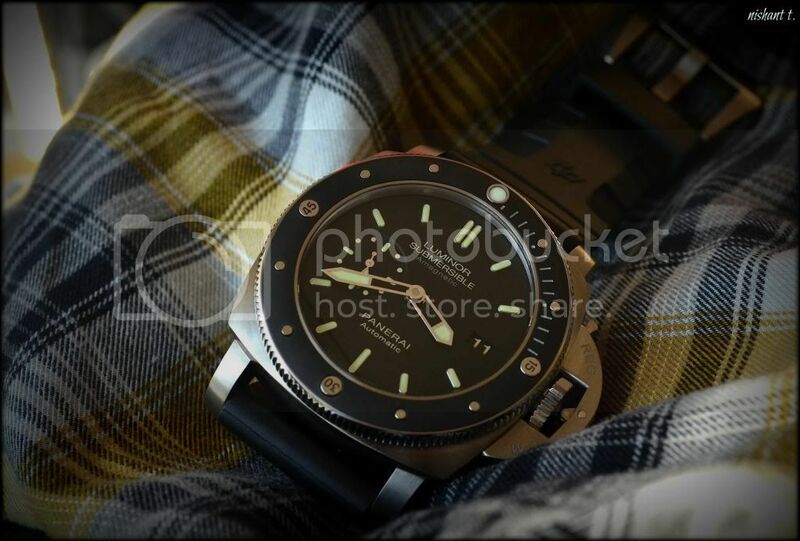 The 389 has almost all the elements I would want from my PANERAI .. a 47mm luminor case, 26mm lugs, 1950's case, rotating bezel, ceramic inlay, small seconds and solid case back hiding a 3-day movement inside. 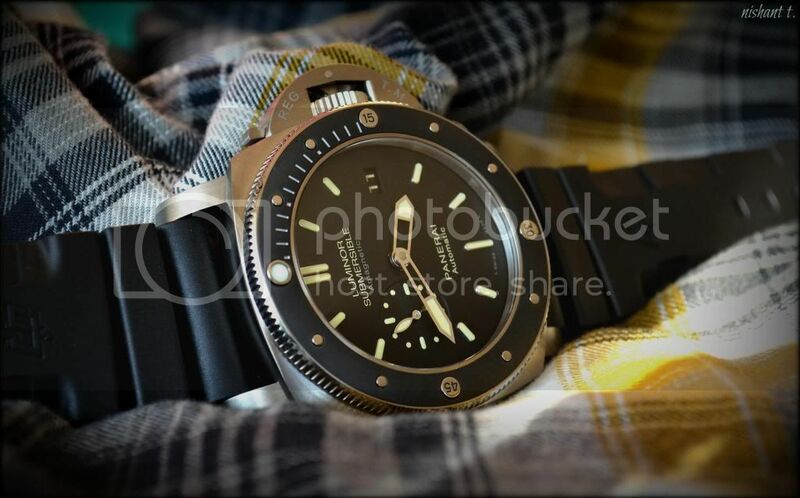 Next Topic: How to clean a leather strap?